Making a list of films I anticipate for the coming year almost never works. I always wind up finding more films that I’m dying to see, and sometimes forget about the ones that I originally planned to watch. I saw over one hundred films that were released last year and I only estimated I’d see roughly half of that. That’s the good and bad thing about having so many different ways to watch films in the information age – theater, video on demand, Pay-Per-View, Vimeo, Zune, etc. And the fact that things come out early to DVD (good for consumers, bad for the film industry) makes things insanely convenient on the consumer end. Yet I still enjoy going into the new year with some sort of solid idea of what I plan to see. Here are ten films that will be released in 2013 that I’m looking forward to, ranked in no particular order. 42 stars relative newcomer Chadwick Boseman and is directed by Brian Helgeland, the screenwriter of the highly regarded L.A. Confidential and Clint Eastwood’s Mystic River. 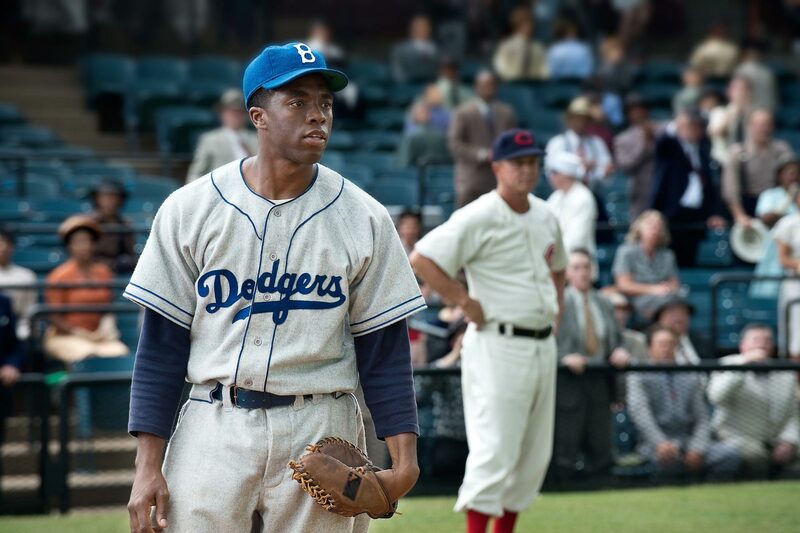 Boseman stars as Jackie Robinson, the iconic baseball player who defied the odds by becoming one of the first African Americans to play professional sports. Baseball films are moving towards becoming some of the most reliable films in the industry; from films like the fantastically deep Moneyball to the more-than-meets-the-eye Trouble with the Curve, movies about the old ball game have begun to accentuate character development and emotional depth more than the game itself. 42 is on the fast-track to becoming a very successful drama. My admiration for Johnny Depp is growing to new heights. particularly after watching him portray Hunter S. Thompson in both Fear and Loathing in Las Vegas and the recently-released The Rum Diary. To see him playing Tonto alongside Armie Hammer in a film adaptation of one of the most iconic serials of all time is a dream come true. The cast is assisted by the talent of William Fichtner and Tom Wilkinson. 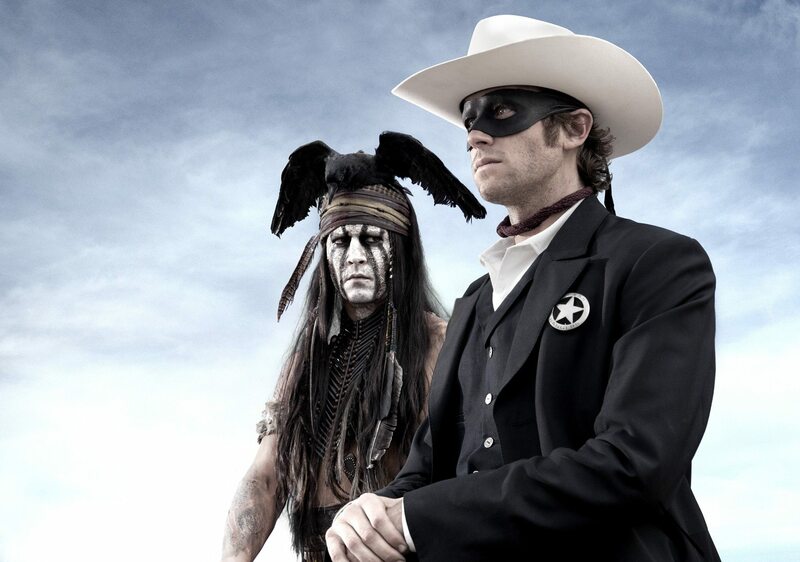 The Lone Ranger seems like a get-together of the best character actors and I’m all for it. Yet another project where I’m dying to see how the combination of talent comes together, Movie 43 arguably features the most complete ensemble comedy cast in recent years. From the raunchy, blatant, and fun-loving trailers, I can tell it will be interesting to see what kind of heights this poses itself to measure up to. UPDATE: Read Søren’s review of Movie 43 here. When I read the plot to The Monuments Men, due for a release in late December 2013, my inner cinephile got all giddy with excitement. The film examines those who tried to protect and return precious, invaluable artwork stolen by the Nazis during World War II. 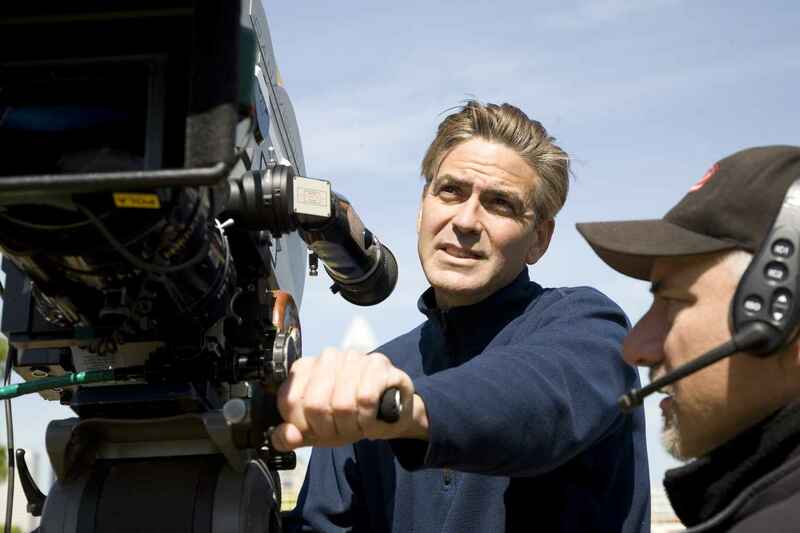 Directed by and starring George Clooney, this is easily his most ambitious project yet; after working on Good Night and Good Luck, the off-kilter Leatherheads, and the screen adaptation of The Ides of March, it is incredibly daring to tackle a unique, unconventional Holocaust drama that does not center on genocide, but rather the other less explored crimes of the Nazis. Also on board are Bill Murray, Daniel Craig, and Matt Damon, making for yet another excellent ensemble cast for 2013. I just finished reading The Great Gatsby about a month ago, so this long-awaited, pseudo-modernist film adaptation of the novel couldn’t have come at a more perfect time. 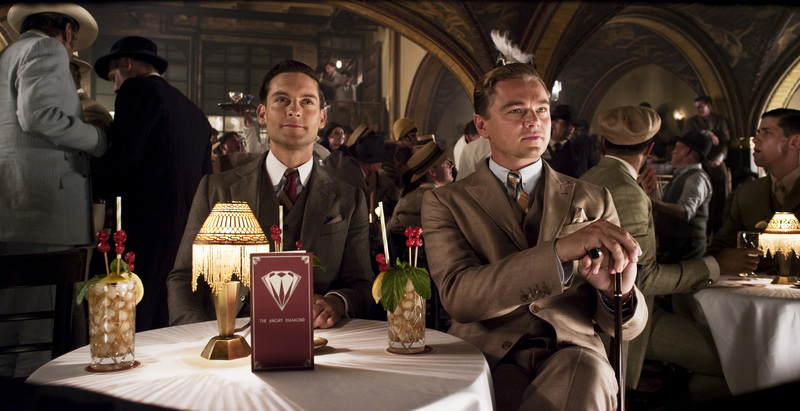 Fueled by the talents of Tobey Maguire (who is perfect for the role of Nick Carraway), Leonardo DiCaprio, Isla Fisher, Tom Edgerton, and directed by Moulin Rouge‘s Baz Luhrmann, this looks like the complete package. My only major concern is the idea of merging time periods, which was done unsuccessfully in Luhrmann’s Romeo + Juliet. In the trailers we’ve seen, the shot opens on a lavish, incredibly decadent setting mirroring that of the book’s original time period, the Jazz Age. Yet overlaying these visuals are the anachronistic sounds of Jay-Z, who will also score the entire film. This sets up a what could be a hokey final product, but I’m convinced the capable cast and Luhrmann’s visionary excellence will iron out the entire film to make the respectful and memorable adaptation we need of this iconic novel. Steve began writing film reviews in the fall of 2009, and as of 2012, has published over seven hundred full-length reviews on his website. He continues to prolifically construct lengthy essays on film and other mediums for his blog, established in 2010.